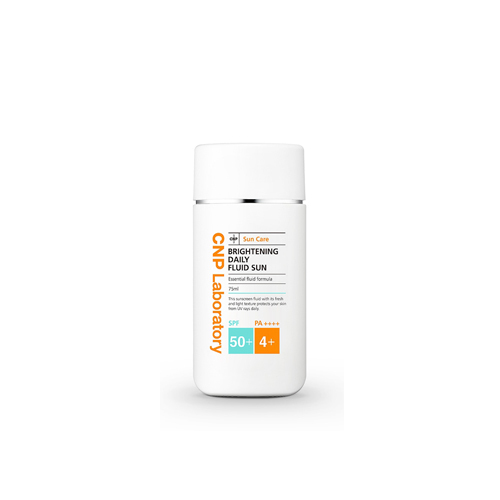 This DAILY FLUID SUNSCREEN protect skin from UV and external stimuli. 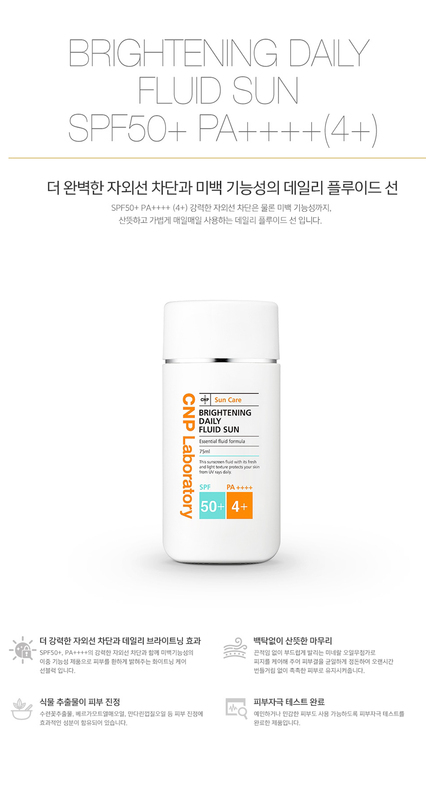 It also has whitening effect so it turns the skin into brighten and improves complexion. Contains botanical ingredients derived from nature that soothes skin effectively without white cast. Take a proper amount and apply to the area exposed to UV.